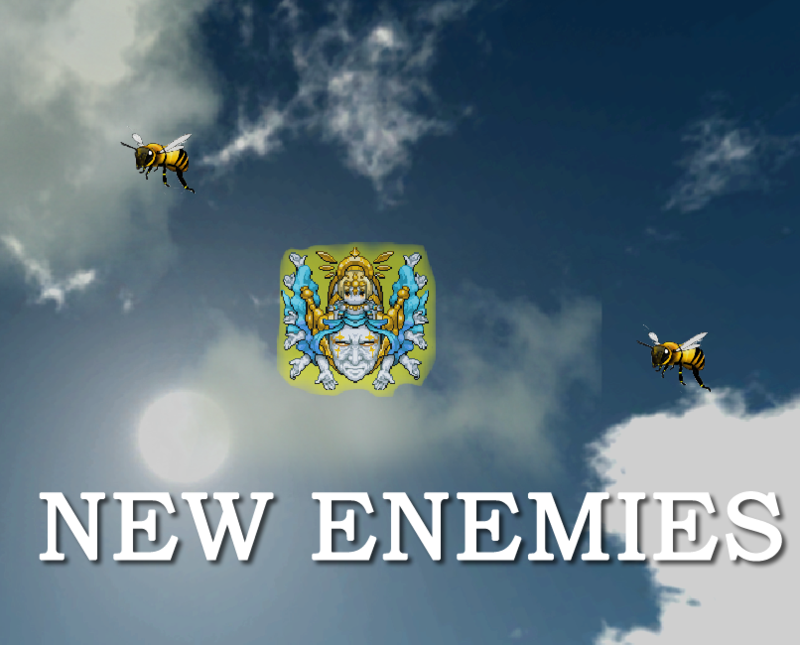 Few days ago i finished and uploaded new 1.1 version of the game to Steam! This update is called 'Ghosts of the Future' and contains many sweet changes for the game. I can easily say that this patch is one the biggest updates after game's release in Early Access! 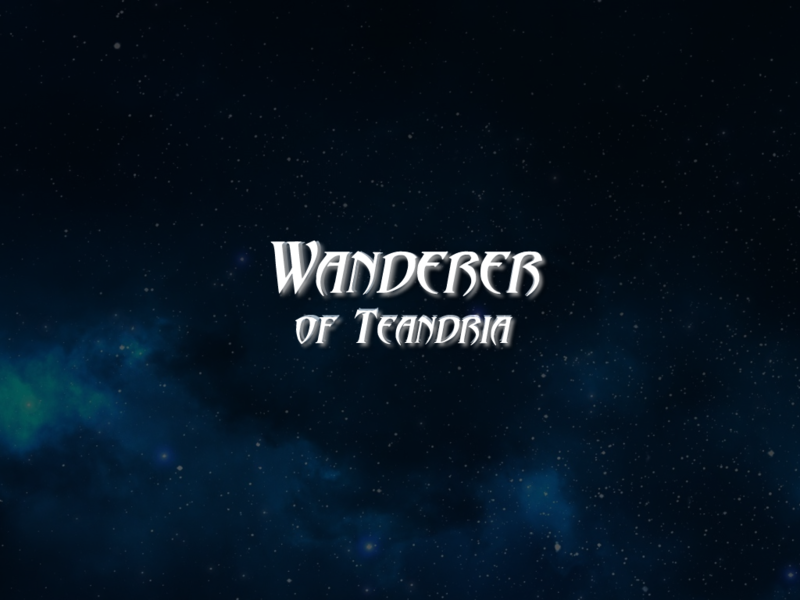 Also Wanderer of Teandria is 75% off until the end of the week! Have fun, Silentplaygames. 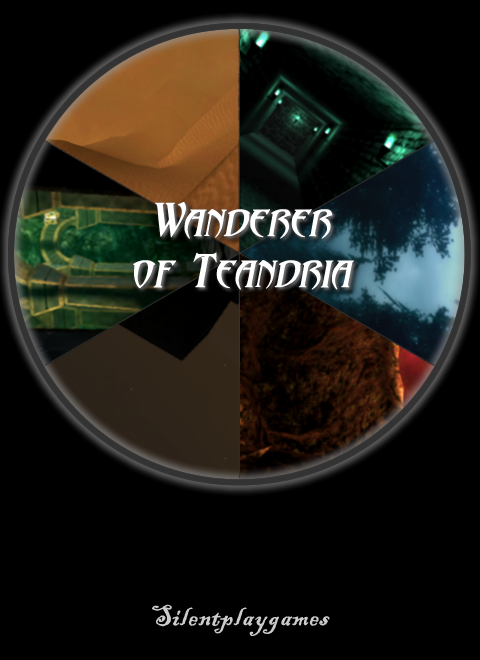 Wanderer of Teandria Patch 1.0.1 & 50% off! 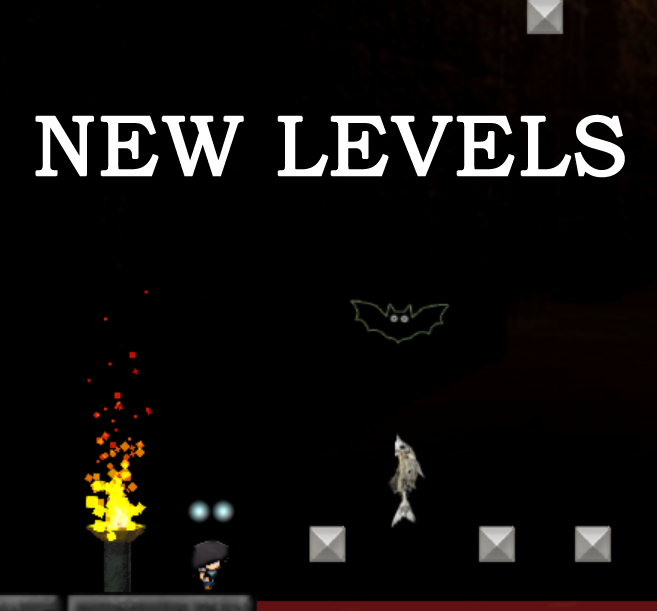 New patch for indie platformer Wanderer of Teandria has been released. Wanderer of Teandria is now live on Steam Early Access!